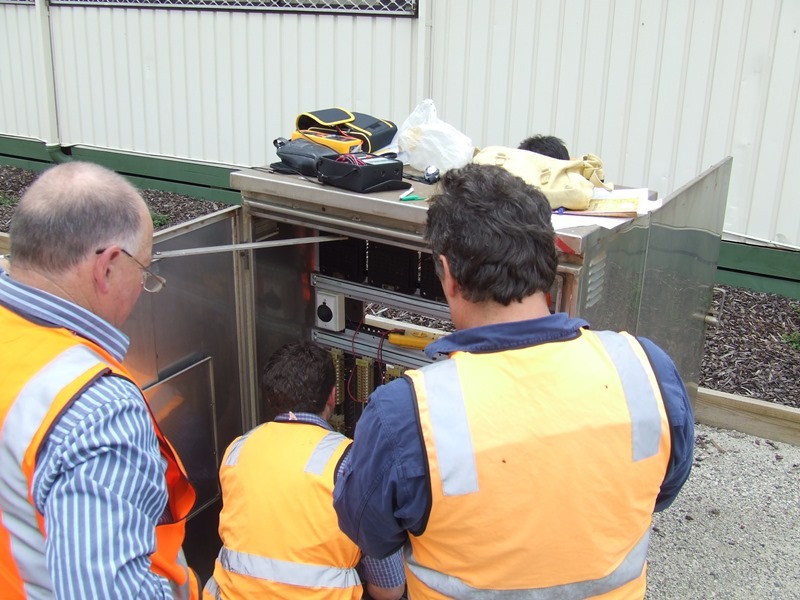 HRD Integrated Services is one of very few dedicated rail training providers offering training, assessment and training advice in all aspects of rail signalling. The HRD Integrated Services philosophy is to provide industry-relevant, customised and workplace-specific training that builds the capacity of each learner to confidently approach the duties and responsibilities of their role. Because there are so many safety-critical elements in rail signalling, there’s no room for cutting corners. Industry endorses HRD as reliable and credible because we know the industry and we strive to get the best out of each learner. Classroom learning is supported by extensive workplace practice. 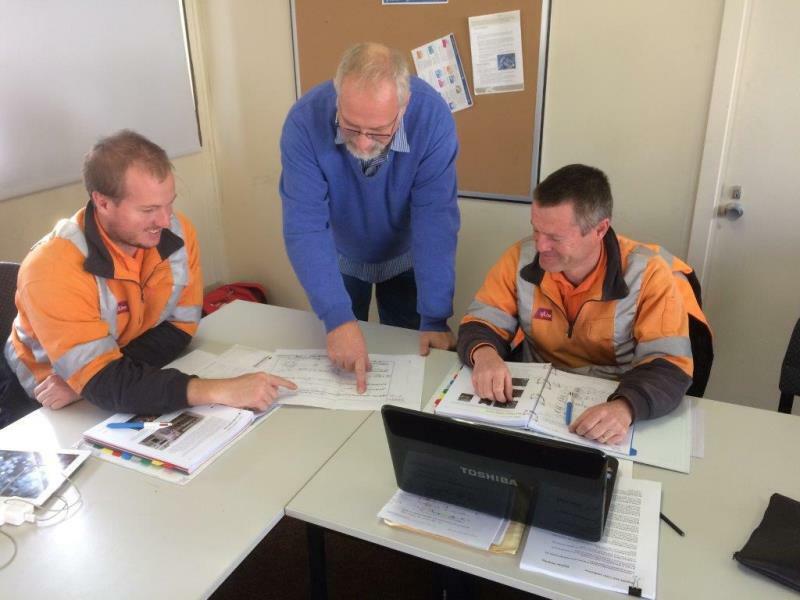 HRD assessments emphasise technical competence, safety and accountability. 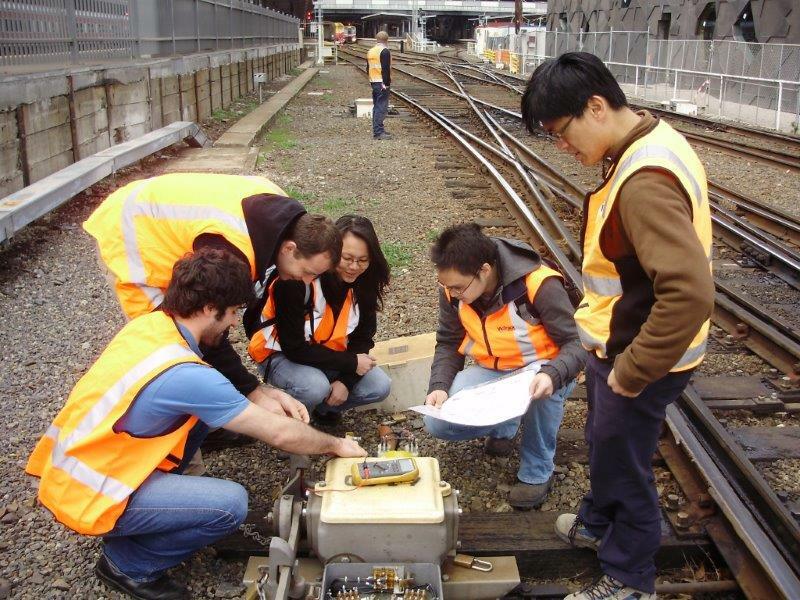 The continuing evolution of rail signalling technology demands that HRD remains current with developments and ensures its training is responsive to industry needs and relevant to emerging trends in the way train movement is managed.